Once hailed as ‘probably the best cleanser in the world’ by none other than Vogue (all be it before the arrival of the latest generation of balm cleansers) the cult cleansing balm from Eve Lom was one of those products I just had to try. 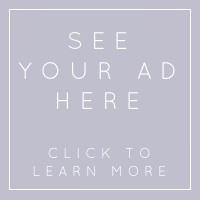 In an age of the never ending skincare regime – cleanse, cleanse again, exfoliate, tone, serum, another serum, facial oil, moisturise (i kid you not!) I was curious to see whether stripping it back to ‘one step does it all’ would live up to the hype (and the numerous awards) because this product is not only supposed to be suitable for all skin types and skin concerns but it also removes make up, exfoliates and tones leaving it ready for moisturiser. I have to start by pointing out a big fat negative about this product – have a little look at the ingredients and what is listed first? (ingredients are listed in order of amounts used in case you didn't know) yes, you probably guessed it – mineral oil! Now this annoys me on multiple levels. For a start it does absolutely nothing for your skin other than clog pores and cause congestion which equates to dull, lifeless looking skin and unwanted break outs, but what is really irritating is that for the price of this product, which is by no means cheap, the main ingredient is the cheapest kind of oil they could use! I understand that it rarely causes extreme reactions and is therefore a no-brainer for a product that claims to be great for all skin types, but come on, even with its array of other lovely ingredients I would think the very high price point demands the main ingredients actually benefit the skin in some way, no? Rant over so I will continue (although that alone is enough for me to be pointing you in the direction of other balm cleansers, namely Elemis or Emma Hardie) The scent of this product is something that you might either love or hate – to me it smells like Christmas in a pot (probably due to the clove oil content) which although is not an unpleasant smell, it’s not necessarily something I want to rub into my face! The texture is not as smooth as other cleansers; it has small granules as you can see in the picture above, which dissolve as you massage it in. It is very true to its name in that it feels like a balm even after you have worked it in, it doesn't dissolve into an oil which I guess means you work slightly harder with the muslin cloth to remove it and therefor the cloth exfoliates the skin more effectively…? 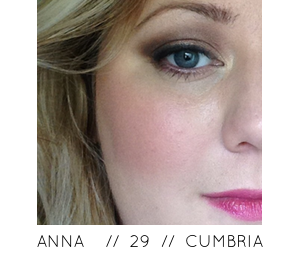 I am really trying hard to find some positives to counter the mineral oil rant…. It removes make up well and can be used on the eyes although it might cause irritation if your eyes are sensitive, it does leave the skin feeling soft and not stripped like some cleansers can so if you were in a hurry you could skip a toner (although I wouldn't personally recommend that you do). I can see why this product was so popular when it launched into a market full of foaming face washes 25 years ago as it was the first of its kind and Eve Lom definitely started a trend with the muslin cloth, but for me I think it has been surpassed by more recently developed products that are made from superior ingredients. The verdict? I am still in the ‘more is better’ skincare camp. Although multi-functional products have their place and can be very convenient for those rushed mornings I don’t personally think any of them, over a prolonged period, can give the same results as a tailor made skincare routine with multiple products to target specific skincare concerns. I also HATE the fact that this is made with mineral oil (did you notice?!) so it won’t be a repurchase for me, I think I’ll stick to my Elemis Pro-Collagen cleansing balm with its nice almond oil base! 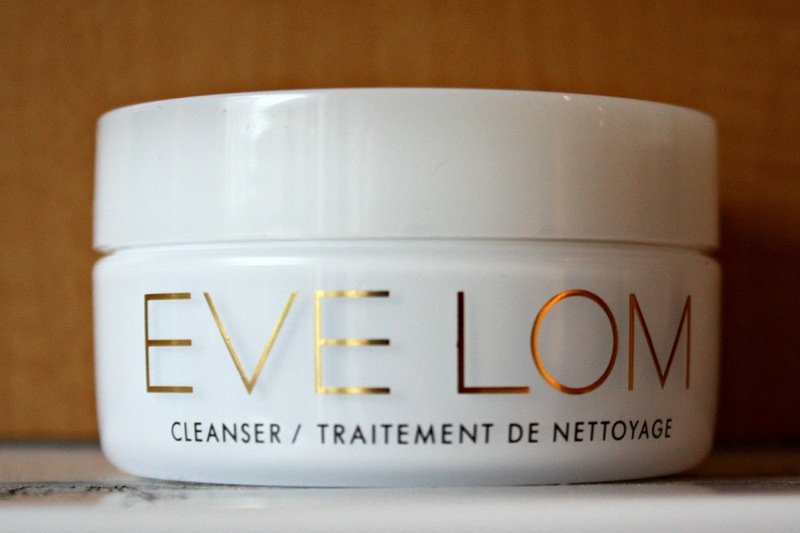 You can buy Eve Lom cleanser from Space NK starting at £40 for 50ml. Have any of you tried this? What did you think? I would love to know! I think it's disgusting. 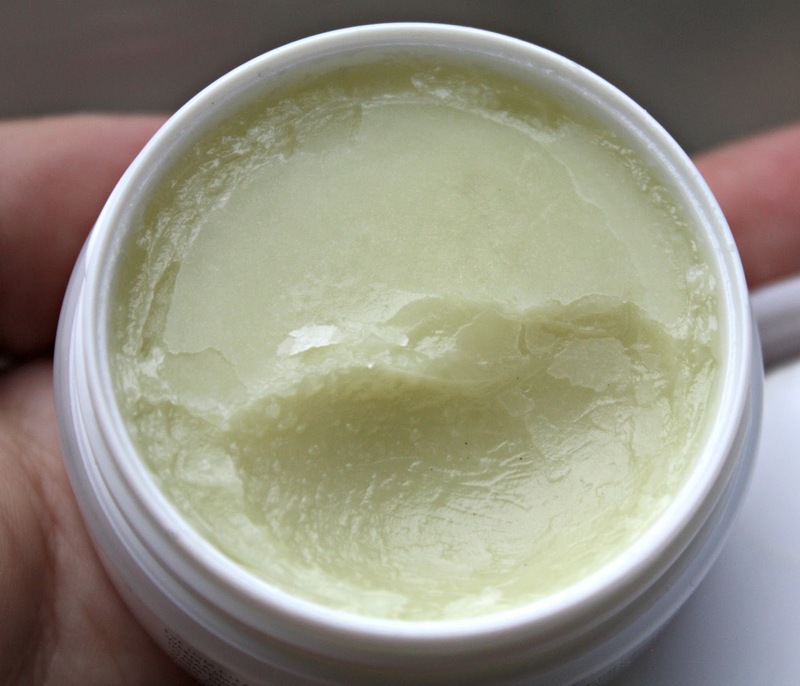 100% paying for a brand name and the heritage in that it was one of the first balm cleansers. For the love of all things good, I beg anyone who uses this to PUT IT DOWN. Buy Clinique's Take The Day Off if you want something less sweet/ floral smelling that EH/ Elemis/ REN.